October 18, 2015 October 14, 2015 Amanda B. 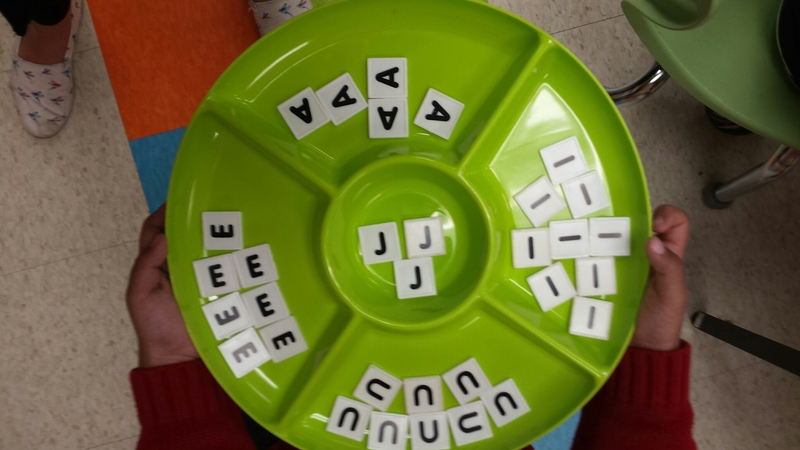 Our math concept that we have been working on for the past few weeks has been sorting. We have completed lots of activities and centers having to do with sorting all kinds of different things in any way that we can think of. 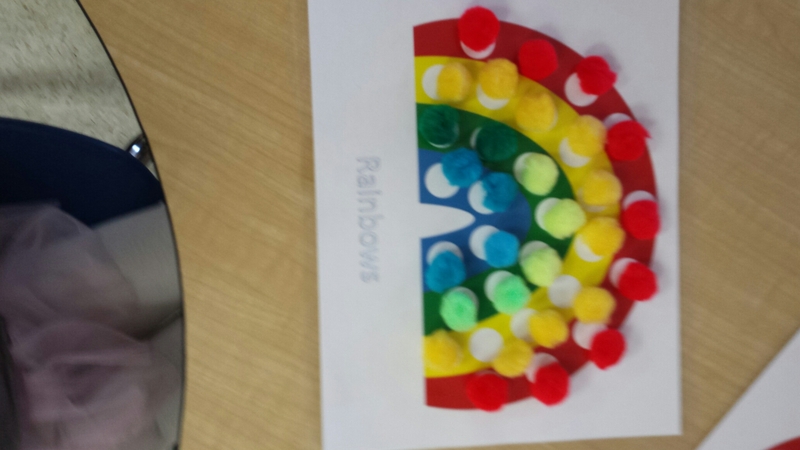 We started off with the simplest form of sorting (especially for kids that age) – colour sorting. Got this idea from here. I have added magnets to the back of the pompoms, so when the students are working on cookies sheets, the pompoms don’t roll away! Downloaded this sheet from here. 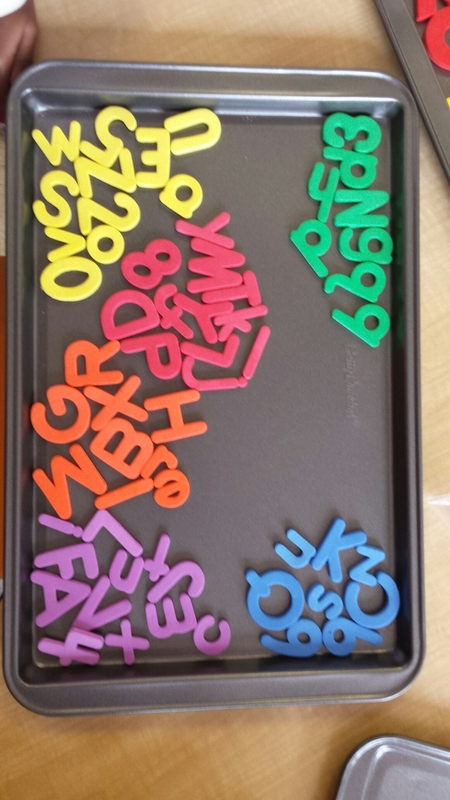 I used these with coloured cubes that I found at the dollar store. 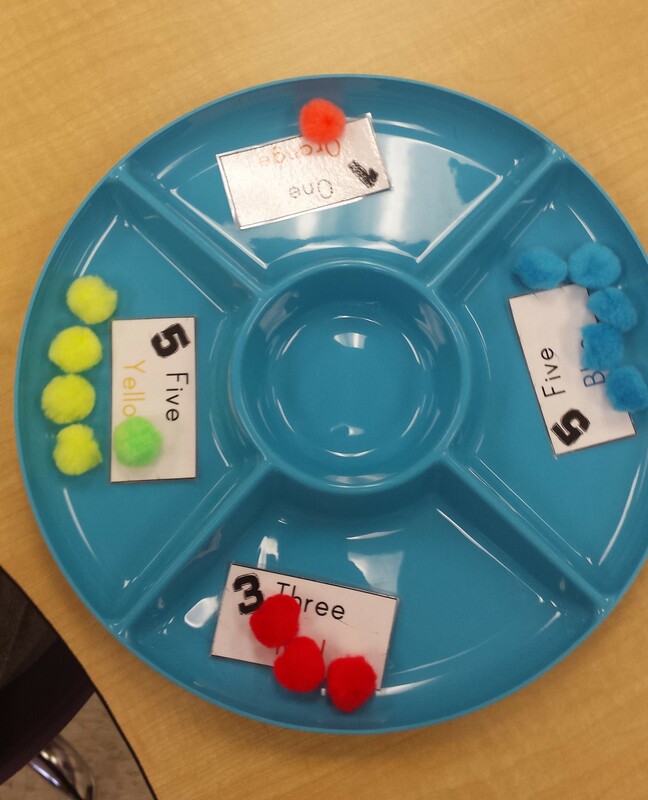 These are sorting task cards that I made, you can find them here. 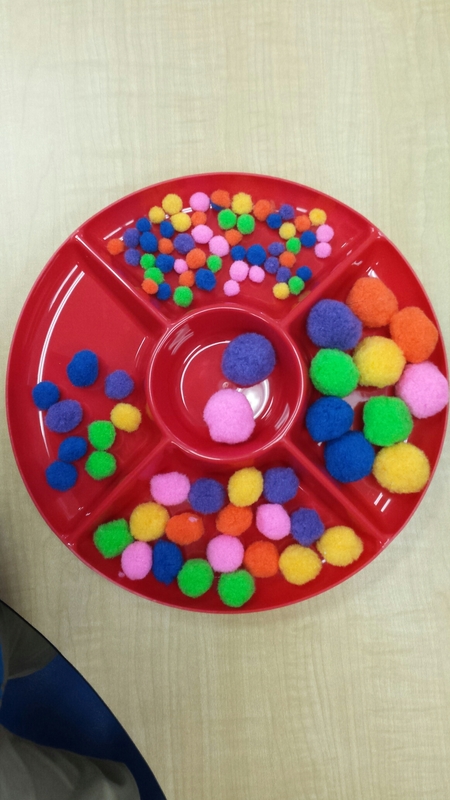 These were more of a challenge for the younger students, not only did they have to sort the different colours, but they had to make sure they had the right quantity! Then we moved on to sorting by different attributes. 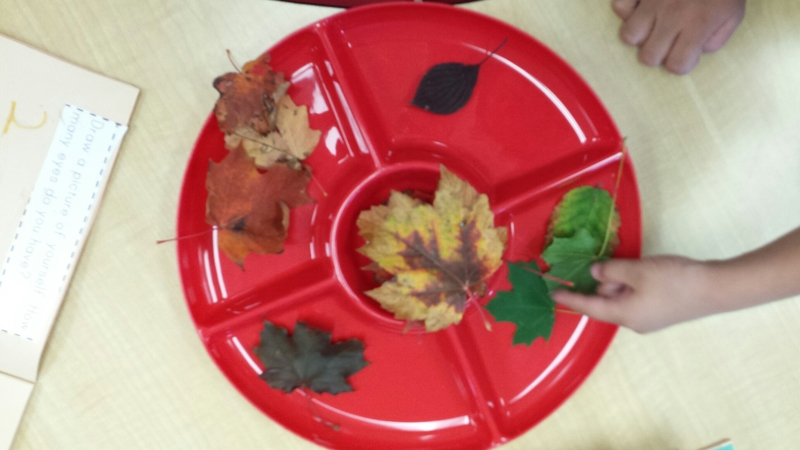 We gave them lots of different materials and loose parts, and let them show us what they could do! I also had them sorting in the sensory bin. 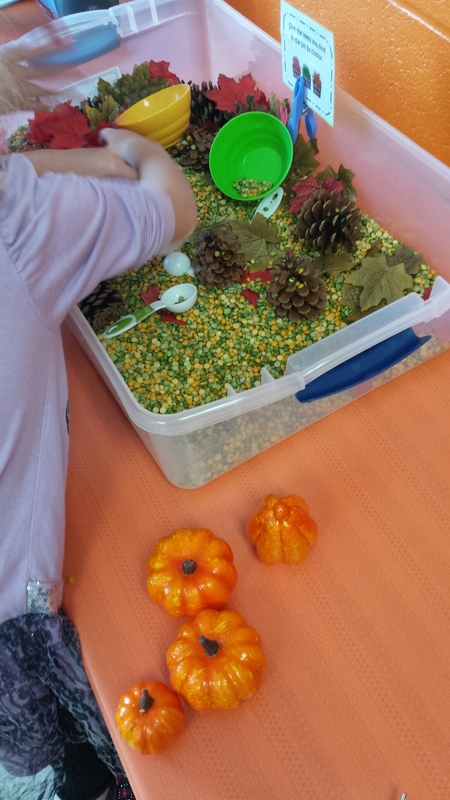 I had dried peas as my filler, and I added leaves, pine cones and pumpkins. They always love this center. We are finally finished with sorting and moving on to patterning. 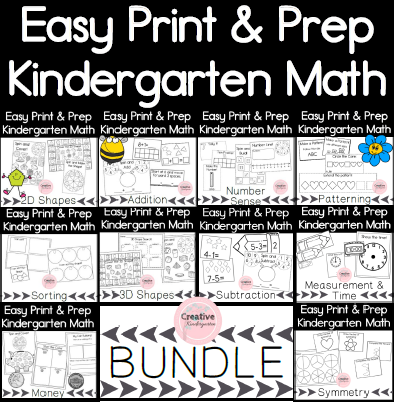 I have found and made lots of great resources for this new unit, and I can’t wait to share everything with all of you! 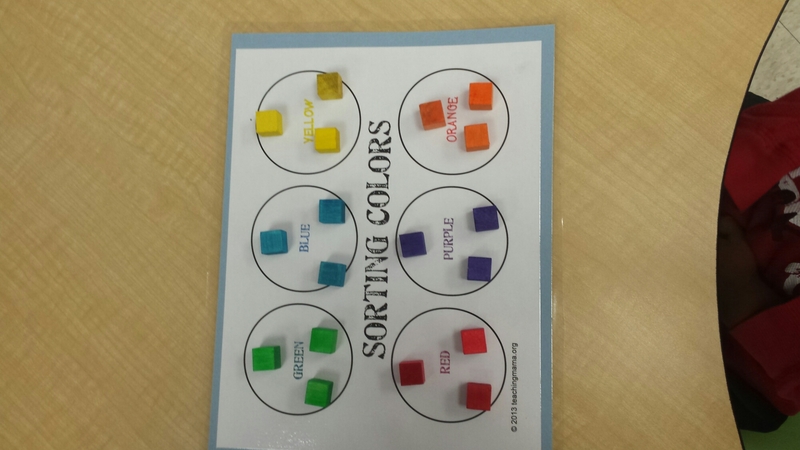 What are your favourite sorting activities? What kind of materials do you provide for sorting? 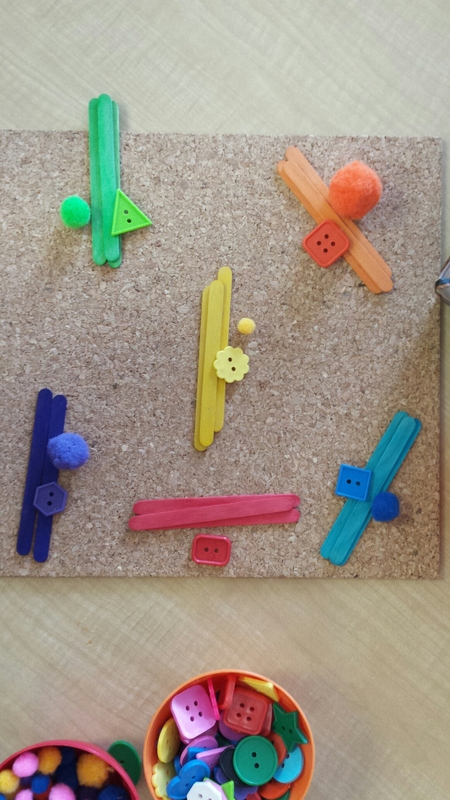 I’m always looking for more ideas to add to my loose parts collection!